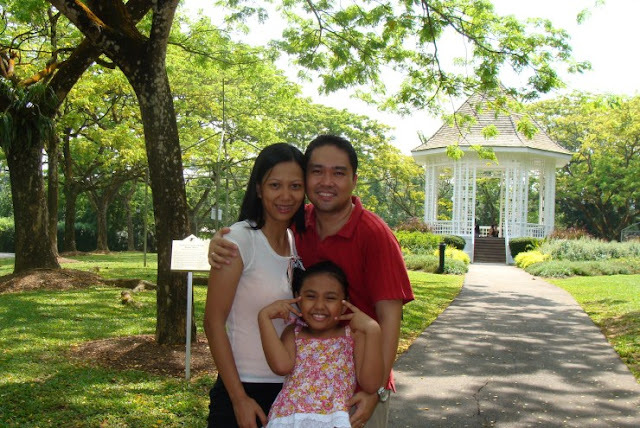 Here's a photo memoir of my family at The Band Stand, Singapore Botanic Gardens in 2009. The Band Stand is a popular spot for wedding photography in Singapore. look at K, very happy then, and up until now, so all of you. happy weekend Che. So you are, a happy family.